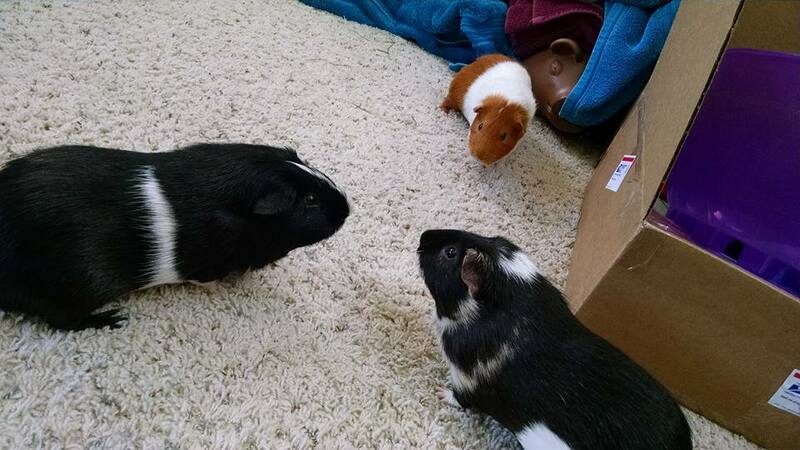 bois de vache: "It's always weird to me when people treat the use…" - Guinea Pig Party! It&apos;s always weird to me when people treat the use of mute or block functions as a failing or closemindedness. The best way to acknowledge a block is to not and move on. Social media is not civic duty, there&apos;s no obligation to see everything. @boisdevache if you feel this way you had better not have your earbuds in, in public. or be reading a book, or any such thing that takes your attention away from everyone around you!